Members of the House Highways & Transit Subcommittee heard testimony March 7 from the U.S. Chamber of Commerce, the American Trucking Associations (ATA) and others on the benefits of increasing the motor fuels user fees to stabilize and grow Highway Trust Fund (HTF) revenues. The response from committee leadership was mostly positive, with full committee Chairman Bill Shuster (R-Pa.), Ranking Member Peter DeFazio (D-Ore.) and Subcommittee Ranking Member Eleanor Holmes-Norton (D-D.C.) all stating their support for a gas tax increase. Testimony from Tennessee Department of Transportation Commissioner John Schroer and Colorado Department of Transportation Executive Director Michael Lewis offered alternative and future options for funding the HTF long-term, including looking at vehicle miles travelled fees. Witnesses agreed that these revenue mechanisms were, at a minimum, 10 years away and that something should be done in the interim to solve the HTF problem. 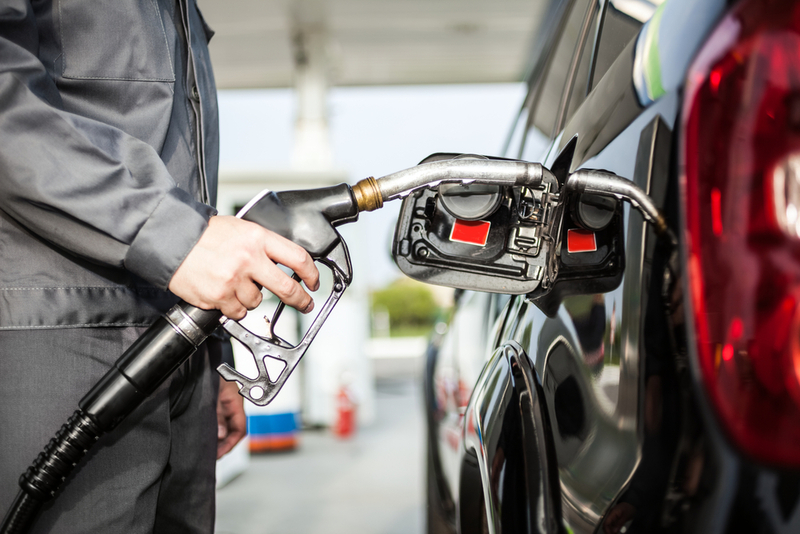 The Chamber and ATA witnesses focused on their association’s separate proposals to more than double the federal gas tax to solve the problem immediately, though both left the door open to being able to support any other viable user fee solution. Shuster discussed his plans for a broad infrastructure package, saying he wanted to work in a bipartisan manner with committee Democrats to pass something out of committee soon. Acknowledging that an infrastructure package may slip until after the election, he did say passing something in a “lame duck” session would be an option. Shuster and DeFazio, as well as many others at the hearing, both applauded President Donald Trump for signaling support for a motor fuels tax increase and called for more leadership if a user fee increase was going to move through Congress. Several members of the subcommittee expressed a desire to broaden the trust fund’s revenue foundation by including sources beyond the gas tax. ARTBA staff will continue to push for an infrastructure package to move before the August recess that includes a permanent, user-based solution to the HTF revenue shortfall.